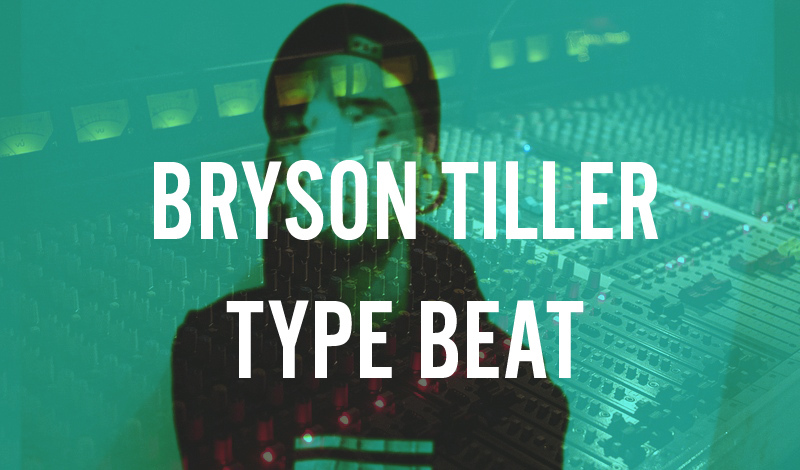 Don't forget to DOWNLOAD A FREE BEAT as well! 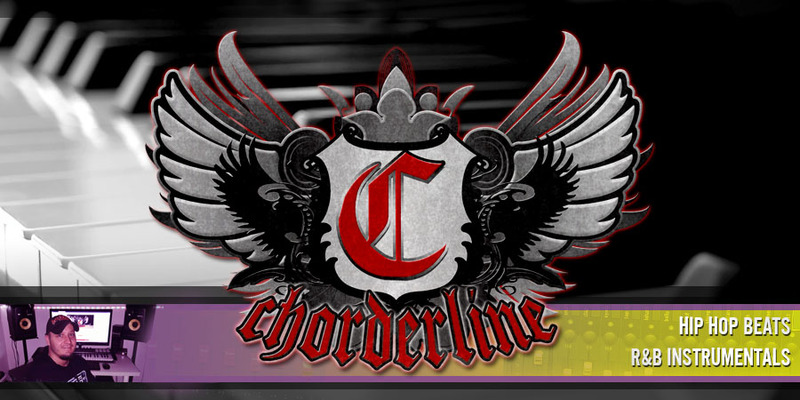 (c)2015 Chorderline, Hip Hop Beats For Sale. Powered by Blogger.